The MedAccred audit and accreditation process has been designed to benefit from industry input at critical points, while minimizing customer workload where possible. Ultimately, industry representatives make all the key decisions regarding which processes require audits and which Suppliers receive MedAccred critical process accreditation. Auditable activities are grouped as follows. Click on the critical process to view the scopes that can be included in an audit. In order to smoothly facilitate your upcoming MedAccred initial or re-accreditation audit, each Task Group would like you to be aware that eAuditNet contains numerous self-help documents to guide you through the process. The path provided below will lead you to the relevant area where you will find links to numerous self-help documents pertinent to every stage of the MedAccred audit process. You are encouraged to take advantage of these valuable self-diagnostic references prior to your MedAccred audit. 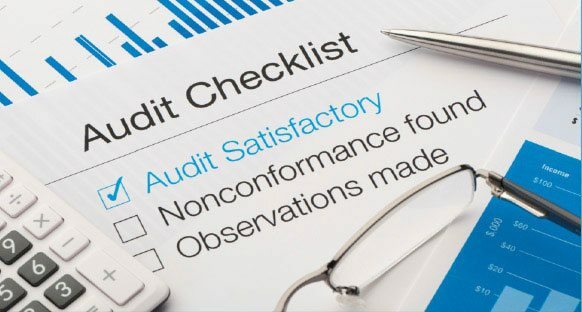 They may help you to avoid many of the most common findings and maximize your benefit throughout the audit while minimizing overall costs to your business.